When I work with elementary teachers, one of the biggest challenges they face is the wide range of reading skills in their classrooms. A first-grade class may have students who are struggling to decode while other students are reading at a third-grade level. 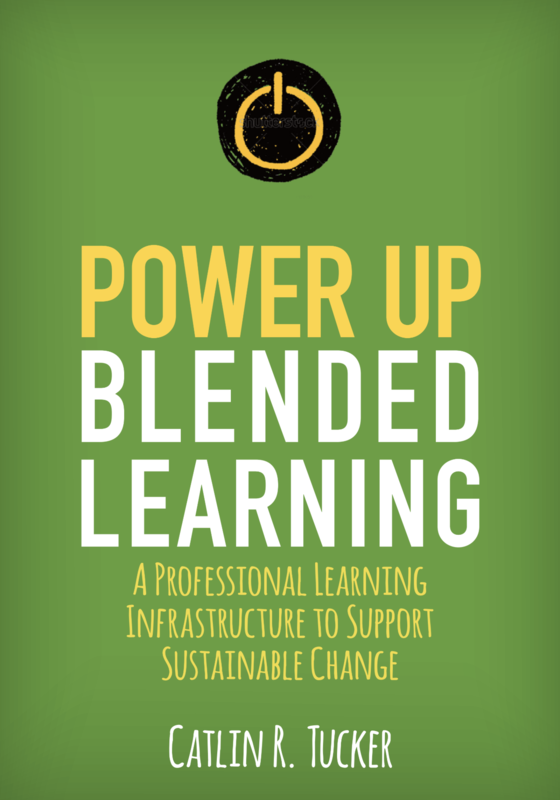 This presents significant challenges as teachers attempt to support students below grade-level while challenging those readers who are above grade level. Most of the teachers I coach at the elementary level are using the Station Rotation Model during their English language block. Students rotate through a series of online and offline stations designed to develop their reading skills. 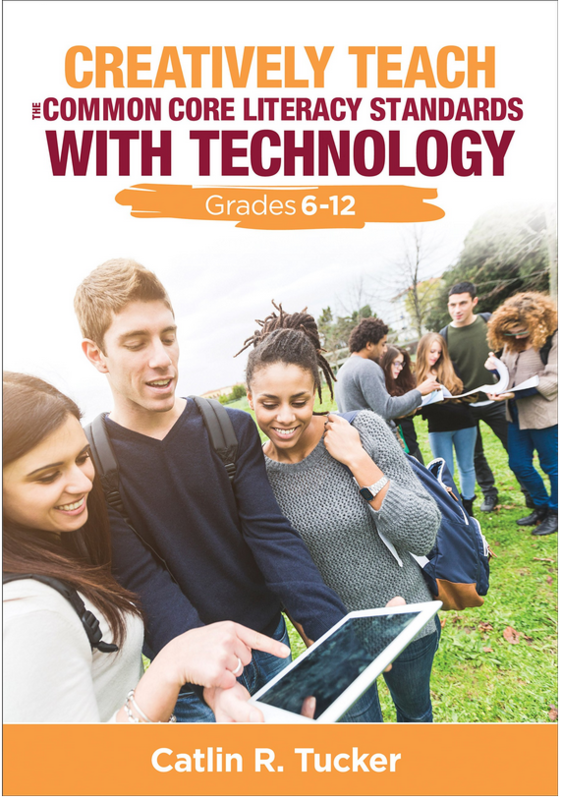 In an effort to challenge students who are above reading level, I worked with a first-grade teacher, Jessica Perry, to design a book club for advanced readers using Google Slides and FlipGrid. 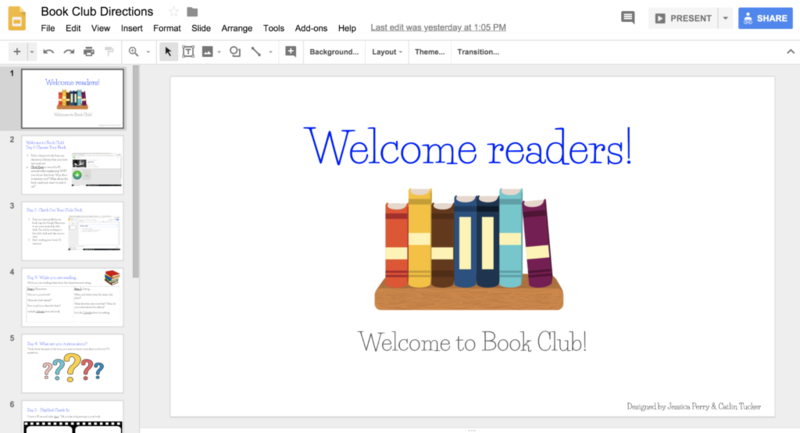 To create the book club project, we created two Google Slide decks. One slide deck titled “Book Club Directions” had the day by day instructions for their work. This allowed students to self-pace through the various activities. The second slide deck titled “Book Club Template for Students” had space for students to record their responses to various prompts about their reading. 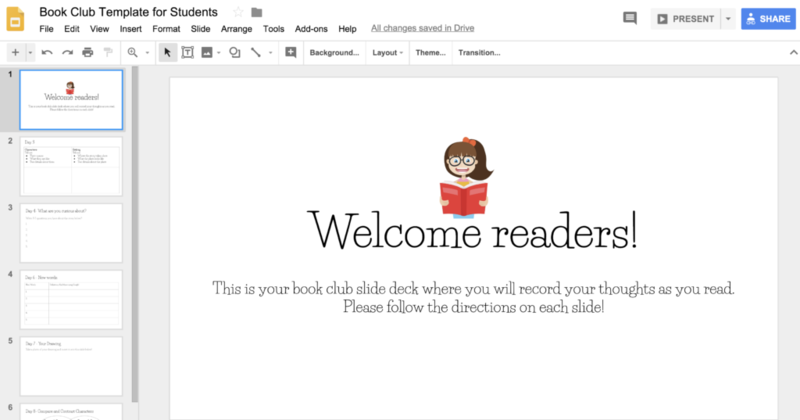 We assigned that deck to the students via Google Classroom, which made a copy of the book club template for each student participating in the book club. Students were so excited to participate in the book club! 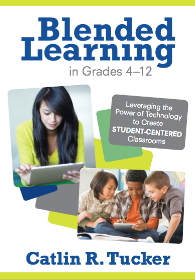 It became an incentive for those students working on Lexia, an online adaptive reading program, to make significant progress so they could spend part of their ELA block reading a book of their choice and completing the book club activities. I hope other elementary teachers can take this idea and run with it! 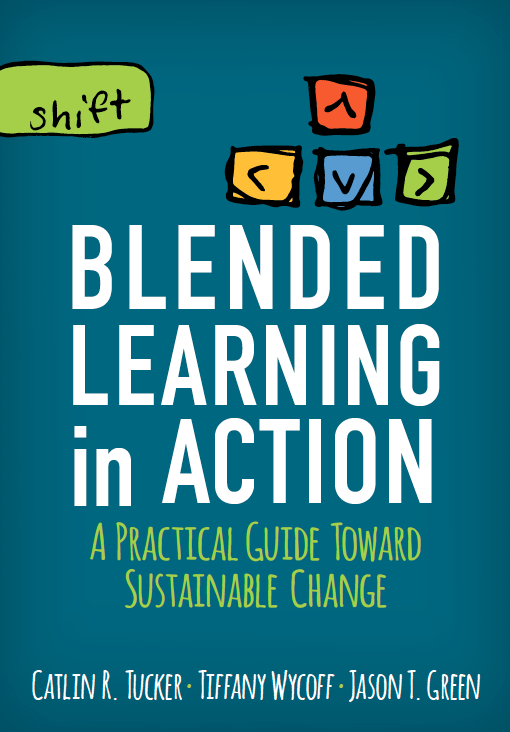 Hi The bit.ly link to the elembookclubtemplate is not working. Could you repost? Thanks! They are both working for me, Lisa. The URL is case sensitive. Can you try it again capitalizing the letters that need to be capitalized? Great idea! Can you share the two slide decks? I have 5th graders just at level now at the beginning of the school year and some at 3rd grade level, this will help a lot. The second link to the book club template isn’t working. the link to record a video on the directions deck doesn’t seem to work! Can you help with that? I’ve removed all of the links to the videos where kids posted recordings. You can add your own if you set up a FlipGrid topic. 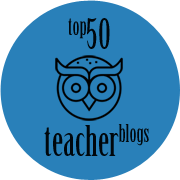 Thank you so much this is a great activity to use with my independent readers.